If you are a regular reader of the blog you will know how I feel about Childs Farm products. We literally couldn’t manage without them. 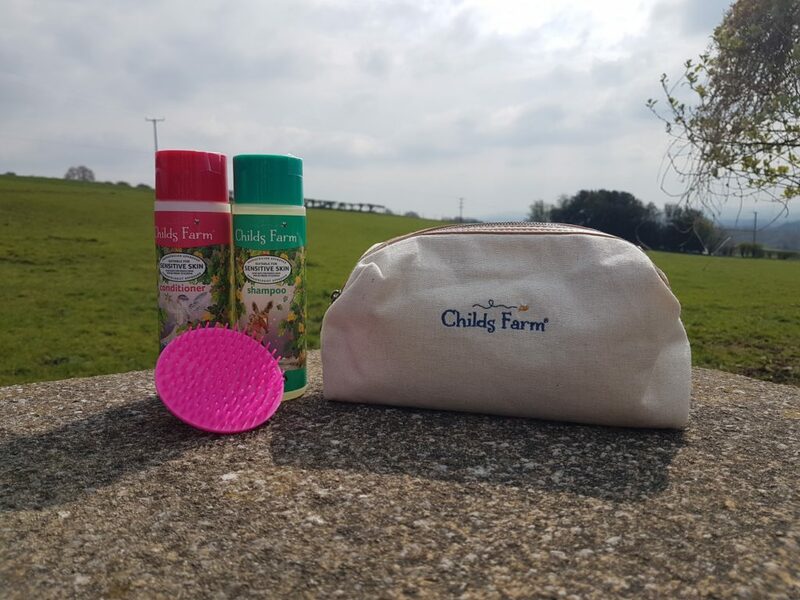 Until we discovered Childs Farm we could not get one of our children’s eczema under control. We had late night hospital trips on the really bad days, infected skin, lotions, potions, bandages – it was a nightmare. Everything we used in the bath and on his skin seemed to cause a reaction. Or, seem to work for a while and then cause an awful flare up. These days it is under control and has significantly improved through a combination of using Childs Farm products, silk bedding, increasing hydration and giving probiotics. 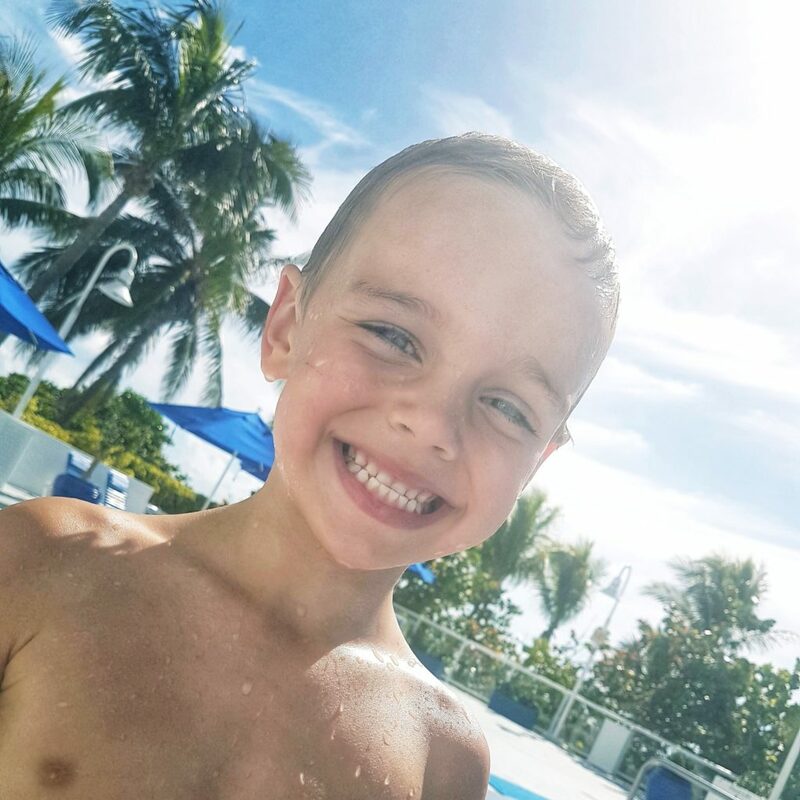 We only use Childs Farm products on his skin, that goes for sun care too. Childs Farm have recently launched some new products. Organic Fig Shampoo and Organic Fig conditioner. The company continue to expand the range, meaning that there is greater choice for parents of children with sensitive skin. Fancy winning this lovely little bundle for your own children? We’ve got one to give away. Giveaway will run until May 14th. Winner’s details will be passed to Childs Farm, who are responsible for sending out the prize. Yes, I have used Childs Farm products before. yes i have tried them and we swear by them, they’re perfect for my two under two! No never tried or heard of them before. We love Child’s Farm products. It would be nice to try out some new ones.